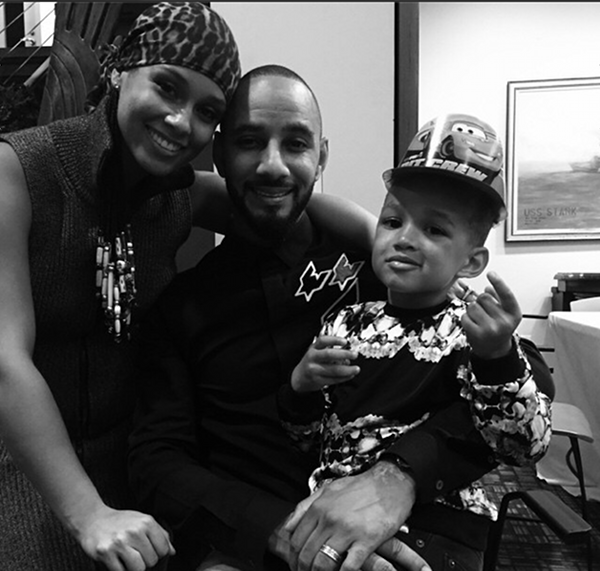 Alicia Keys and husband Swizz Beatz celebrated their son Egypt’s 4th birthday over the weekend. 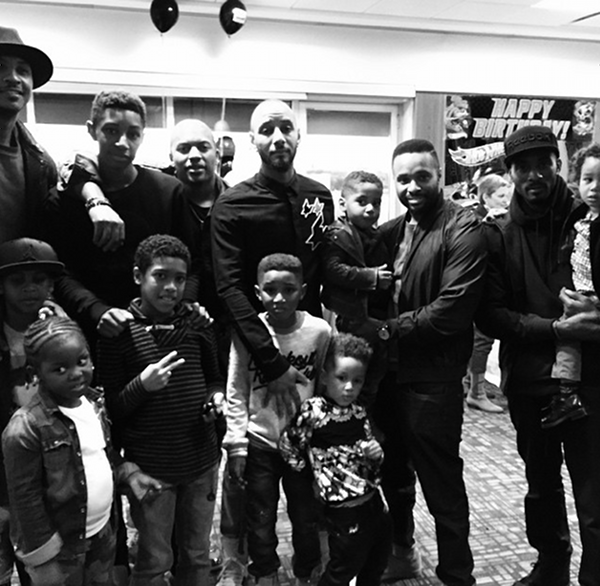 The couple who are expecting their second child together organized a race-car themed birthday party for the little boy and their family and friends that attended the bash. 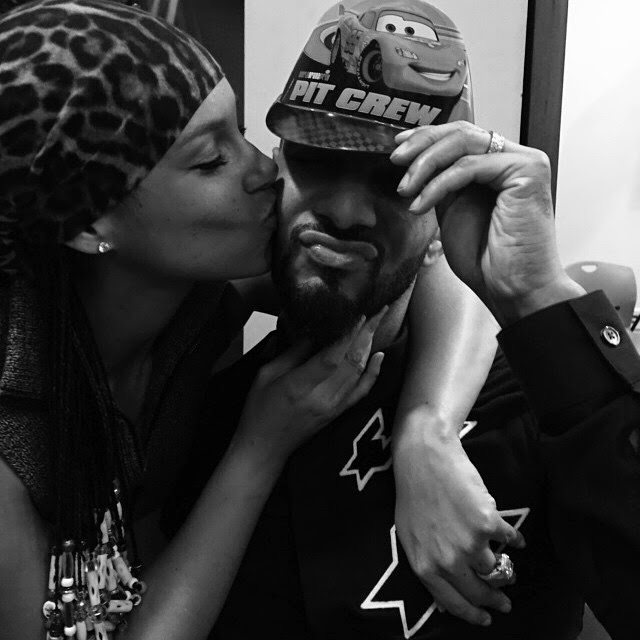 Swizz’s son Kasseem with ex-wife Mashonda was also there to celebrate with his little brother. 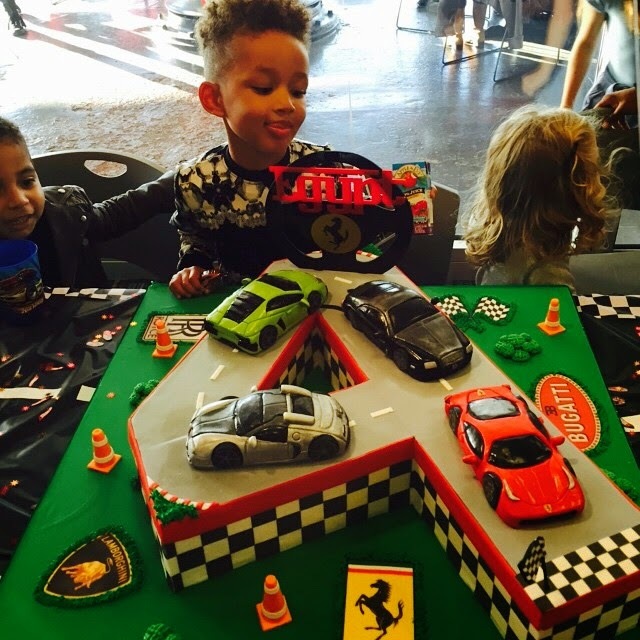 Swizz also thanked her for the cake. 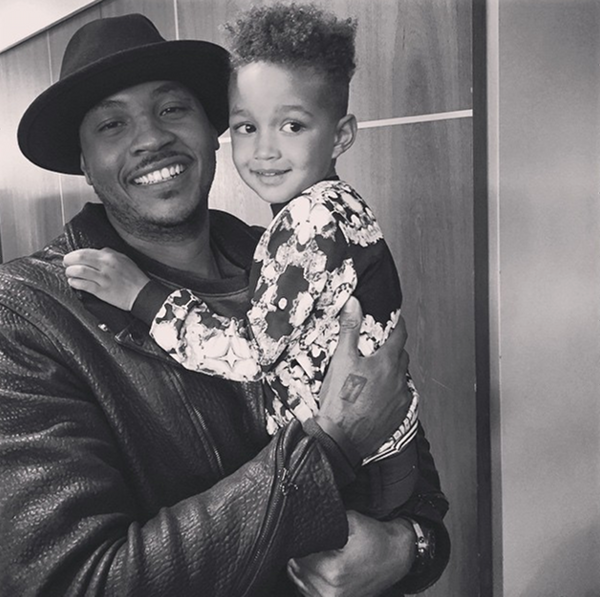 Swizz posted photos from the party on Instagram, with his close guy friends, including Carmelo Anthony and their kids.